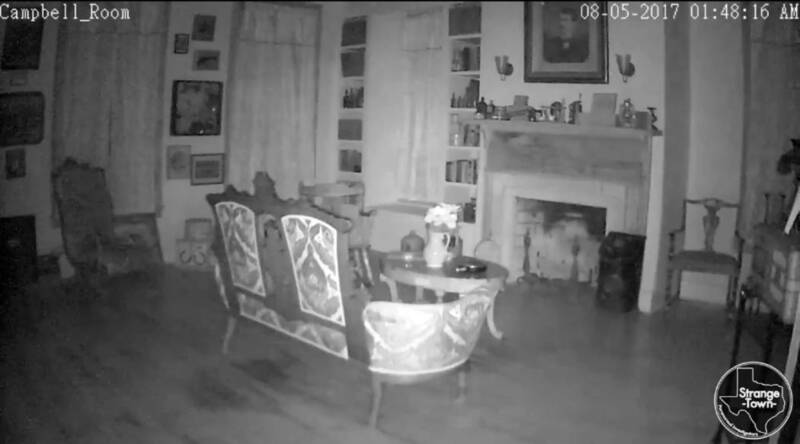 Built in the 1840s, the Magnolia Hotel in Seguin, Texas has a reputation for being haunted, and has since been considered a hotbed of paranormal activity — more than one investigator claims to have captured evidence of unexplained and extremely unsettling phenomena since the current owners reopened it for ghost tours in 2013. 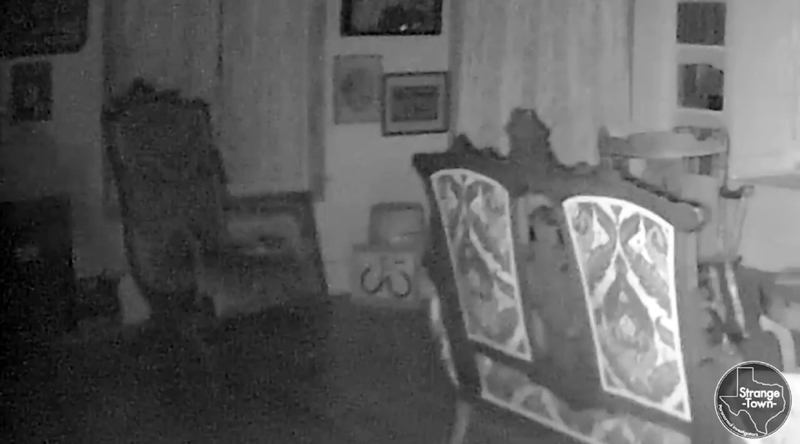 According to local affiliate KREM 2, Strange Town set up their equipment in the Magnolia’s notorious “Campbell Room” on the night of August 4-5. 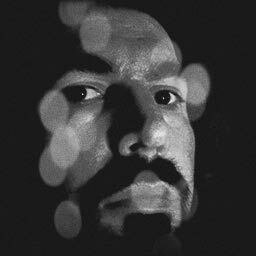 Just before 2 am, their cameras recorded a dense black fog creeping into the frame from the left, eventually obscuring the entire image. The team then claimed that a second anomaly — a swirling white vortex within the cloud — manifested approximately ten minutes after the black mist first appeared, then obscured the entire lens in the same manner. KREM 2 reports the Magnolia had been abandoned for over two decades before Jim and Erin Ghedi eventually purchased and restored it. Its original builder is said to be James Campbell, one of the first of the historic Texas Rangers, who died in battle… and some visitors claim to have seen Campbell’s ghost wandering the suite which bears his name. 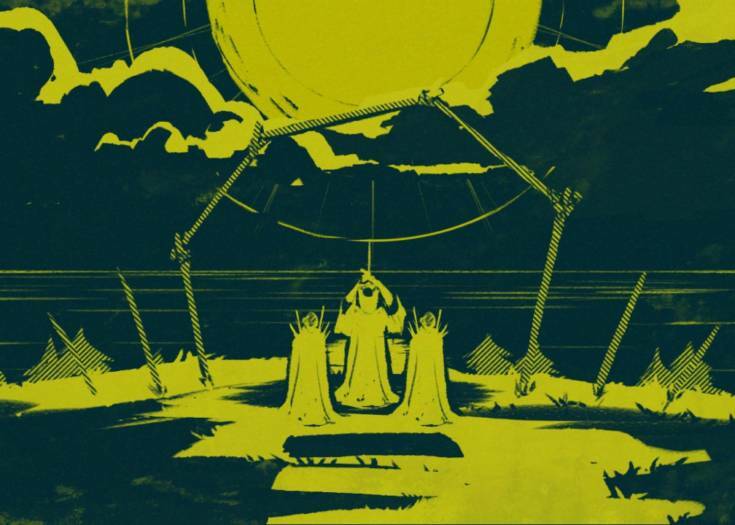 Previous Story Lead Your Own Diabolical Death Cult on THE SHROUDED ISLE! 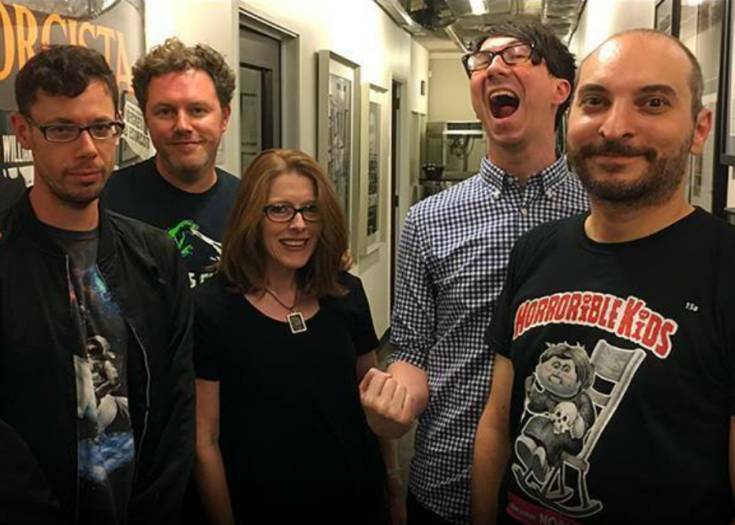 Next Story We’re All About “Exploitation Preservation” on the New SHOCK WAVES!